Heather Burke received the 2018 NASJA Mitch Kaplan Award, presented to the journalist whose work and spirit best captures the enthusiasm and dedication NASJA’s revered Mitch Kaplan brought to the coverage of skiing. NASJA awards writers who have contributed to the advancement of skiing and snowboarding, excellence in media relations, while upholding commitment and dignity to snowsports journalism. Heather, who learned to ski at the age of three, worked at her parents’ Smugglers Notch ski lodge, and as a ski instructor before embarking on her writing career. 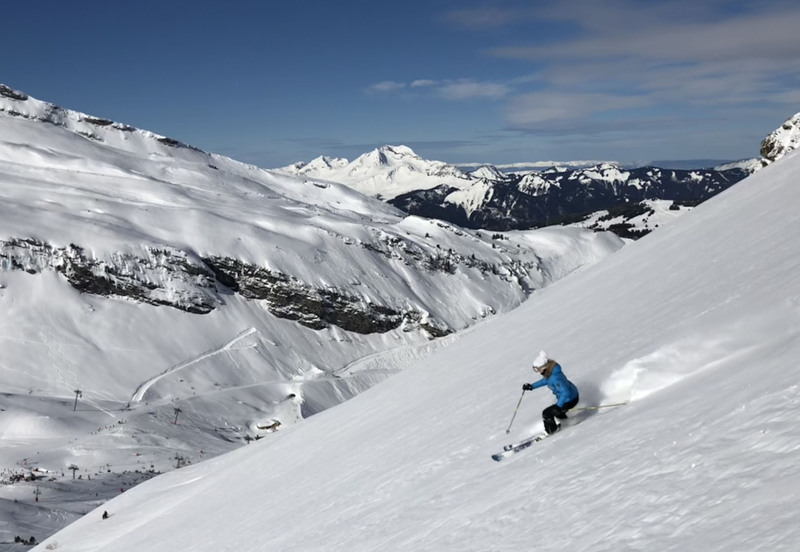 She has been a ski journalist for over two decades, sampling some 170 ski areas and gathering many awards along the way including three NASJA Harold Hirsch Excellence in Journalism Awards. 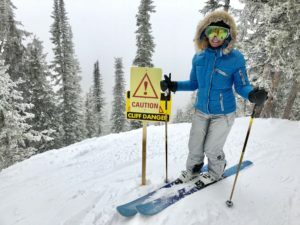 Freeskier Magazine named Heather a “Top 100 ski industry people to follow.” Rossignol Apparel selected Heather as brand influencer, and Heather was also SKEA Ambassador 2014-2018. Presently, Heather is editor of theluxuryvacationguide.com and familyskitrips.com , and contributes to snowpak.com and Boston.com. Her w orks have appeared in scores of outlets including Forbes Travel Guide, Snow Country and newspapers like the Boston Globe, and the Portland Press Herald where she wrote its ski column for 11 years, the Montreal Gazette, Providence Journal, Powder, and more. Previous winners of the NASJA award include Weather Channel’s Jim Cantore and extreme skiing pioneer Dan Egan. 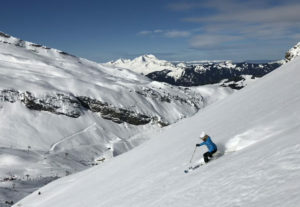 NASJA, North America Snowsport Journalism Association, founded in 1963 as the United States Ski Writers Association, is North America’s largest association of professional snowsports writers, authors, photographers, videographers, broadcasters and industry professionals. This NASJA 2018 award has special meaning to members of North American Snowsports Journalists Association, honoring a journalist who best embodies an unwavering commitment to bringing the joy of skiing to all and whose work and spirit best captures the enthusiasm and dedication NASJA’s revered Mitch Kaplan brought to the coverage of skiing. Heather was nominated by extreme skier and friend, Dan Egan.